It never fails. December creeps up and suddenly you’re stuck wondering what to get your friends and family for the holidays. 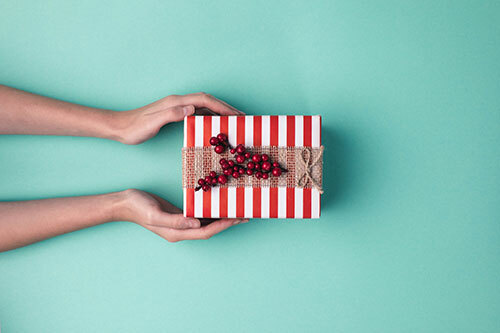 Finding the perfect gift can become even more challenging when the person you are shopping for lives with joint pain caused by arthritis. Never fear, we’ve done a little searching to find the perfect stocking stuffers for people with arthritis. Base Layers: Cold temperatures can aggravate symptoms of arthritis. Layering is a smart way to stay warm, especially in chilly environments or climate-controlled offices. Merino wool or moisture wicking base layers help keep your recipient toasty without added bulk of chunky sweaters. 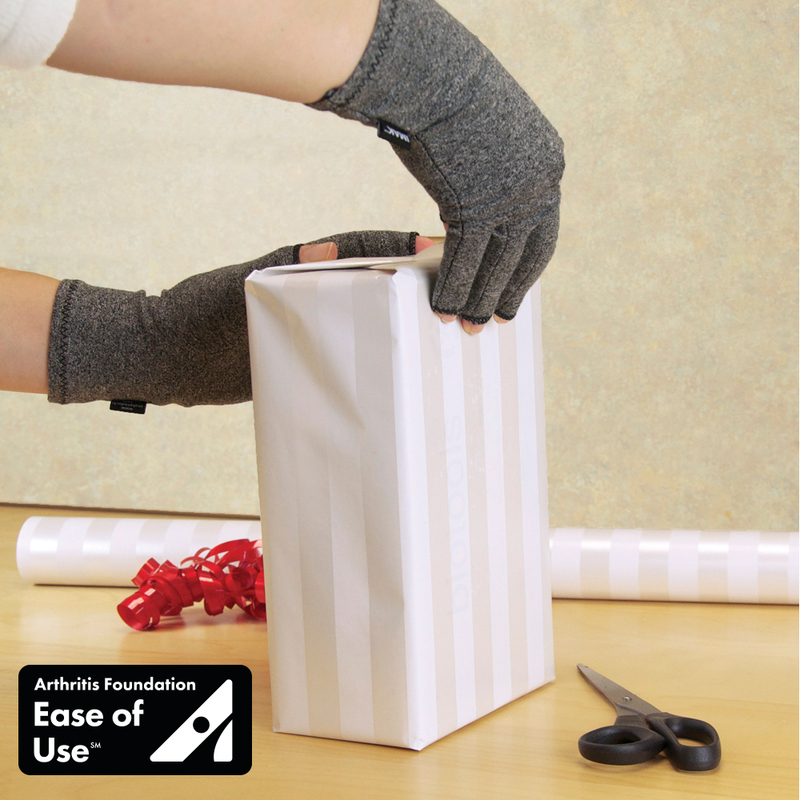 Arthritis Gloves: Arthritis Gloves are a thoughtful gift to give to someone who has hand pain caused by arthritis. Gentle compression helps to increase circulation and provide warmth to soothe aches, pains and stiffness. The open fingertips of the IMAK Compression Arthritis Gloves allow the wearer to have complete freedom to touch, grip and feel as they go about their daily activities. IMAK Compression Arthritis Gloves make daily tasks easier! Gift Certificate to a Spa: Massages are a great way to relax tight and sore muscles, but might not be for everyone. A gift card to a local spa gives your loved one the ability to choose their method of R&R – like a soothing pedicure or relaxing stone massage. Intellenitex: Wearable vibration therapy is now available in joint specific wraps! Intellinetix provides customized modes of vibration therapy for the perfect level of pain relief and is a natural method for relieving pain caused by arthritis by using gentle vibration to distract pain receptors. 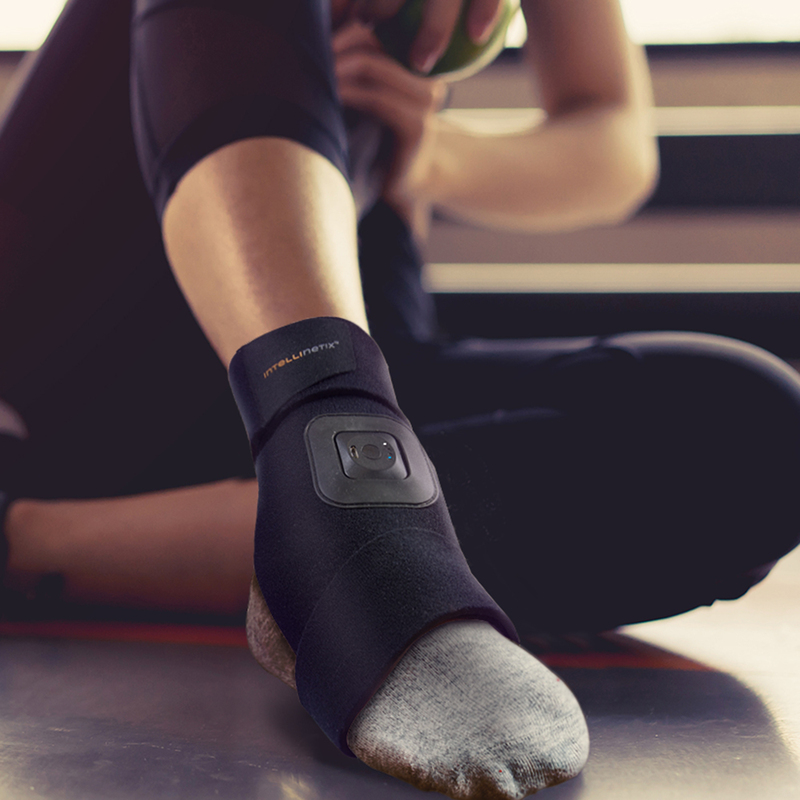 The Intellinetix Foot/Ankle Therapy Wrap helps to relieve pain and increase circulation. Electric Wine Opener: Opening a bottle of vino has never been easier with an electric wine opener. Now your friend can easily open a bottle of their favorite red without unneeded stress on their hands. Now, they can take advantage of the antioxidant benefits of wine with an electric wine bottle opener. Weighted Blanket: At the end of a long day, nothing sounds better than getting under a warm blanket. Your friend will appreciate the pain-relieving compression of a weighted blanket like this one from Sharper Image. Weighted blankets feel like a cozy hug and help the body produce hormones responsible for relaxation and sleep. Zipper Pull: Adaptive devices can make your loved one’s life a little better by making it easier to do everyday activities. A button aid and zipper pull tool helps people with arthritis button buttons and zip zippers with ease. Give relief with this thoughtful tool.